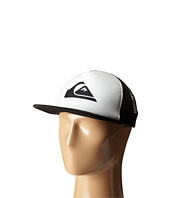 Snapper Trucker Hat Quiksilver is the best and looks greatly style, just launch newly in today trend. Your search for Snapper Trucker Hat Quiksilver end here. Don't waste your time to shop Snapper Trucker Hat Quiksilver for now at online stores. 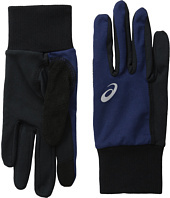 (56% off MSRP $25.00) ASICS® keeps you warm during those chilly, morning runs. 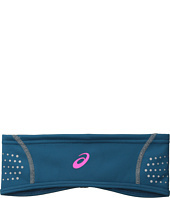 Form-fitting silhouette with flat-lock construction. Brushed, multi-weather fabrication. Flatlock stitching. Touchscreen-compatible panels at index finger and thumb. Reflective detail at back of hand. Nose wipe at thumb. Elastic cuff. 82% polyester, 18% spandex. Machine wash cold. Imported. 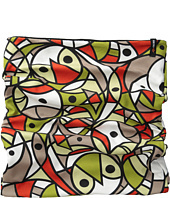 (49% off MSRP $55.00) Please note that this style is either discontinued and/or from a previous season. 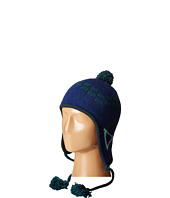 Throw on the Ear Flap Hat and get ready to hit the slopes for a day fun! 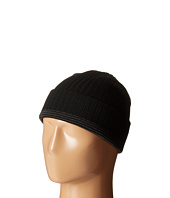 Stylish knit hat with warm. Braided tassels with frayed ends. 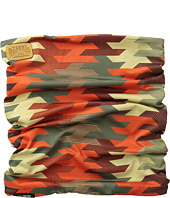 Soft fleece-lined headband for comfort and warmth. Stretch to fit. 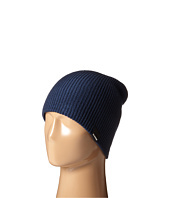 80% Merino wool, 20% nylon. Hand wash cold, dry flat. Imported. Measurements: Circumference: 22 in Product measurements were taken using size One Size (21 1/2-23 1/2). Please note that measurements may vary by size. 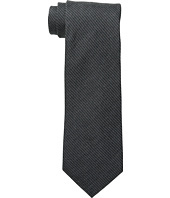 (49% off MSRP $35.00) Please note that this style is either discontinued and/or from a previous season. All day and all night the Brodeo Beanie by Patagonia® will keep your head warm from all that crazy stuff you're planning to do out there in the snow. 2.5 rib-knit cuff. Stretch to fit. Material: 100% wool. Hand wash cold and dry flat. Imported. Measurements: Circumference: 18 1⁄2 in Product measurements were taken using size One Size (21 1/2-23 1/2). Please note that measurements may vary by size. 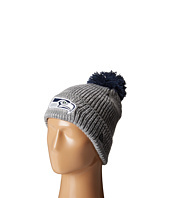 (20% off MSRP $19.99) Get off to a fast start this season with the stylish and comfortable New Era® Cuff Start Seattle Seahawks beanie! 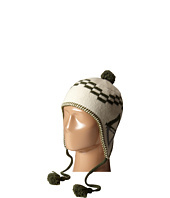 Chunky-knit beanie with pom accent. 3-D embroidered team logo adorns cuff. Slouchy fit. 100% acrylic. Imported. Measurements: Circumference: 19 in Product measurements were taken using size One Size Fits All. Please note that measurements may vary by size. 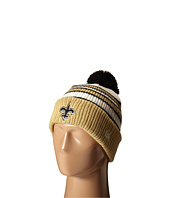 (35% off MSRP $19.99) From tailgating to the final minutes of the fourth quarter, stay warm in style with the New Era® Traditional Stripe New Orleans Saints beanie! 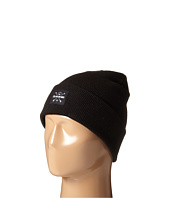 Rib-knit beanie with pom accent. Jacquard stripe detailing for a classic look. Embroidered team logo adorns cuff. Stretch-to-fit. 100% acrylic. Imported. Measurements: Circumference: 20 1⁄2 in Product measurements were taken using size One Size Fits All. Please note that measurements may vary by size. 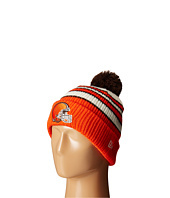 (20% off MSRP $19.99) From tailgating to the final minutes of the fourth quarter, stay warm in style with the New Era® Traditional Stripe Cleveland Browns beanie! 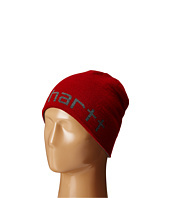 Rib-knit beanie with pom accent. Jacquard stripe detailing for a classic look. Embroidered team logo adorns cuff. Stretch-to-fit. 100% acrylic. Imported. Measurements: Circumference: 18 in Product measurements were taken using size One Size Fits All. Please note that measurements may vary by size. 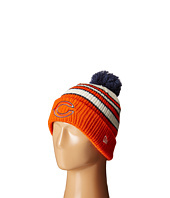 (35% off MSRP $19.99) From tailgating to the final minutes of the fourth quarter, stay warm in style with the New Era® Traditional Stripe Chicago Bears beanie! 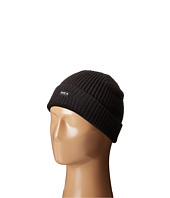 Rib-knit beanie with pom accent. Jacquard stripe detailing for a classic look. Embroidered team logo adorns cuff. Stretch-to-fit. 100% acrylic. Imported. Measurements: Circumference: 18 in Product measurements were taken using size One Size Fits All. Please note that measurements may vary by size. (20% off MSRP $19.99) Get off to a fast start this season with the stylish and comfortable New Era® Cuff Start Philadelphia Eagles beanie! 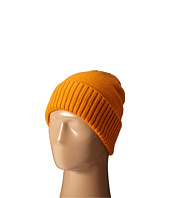 Chunky-knit beanie with pom accent. 3-D embroidered team logo adorns cuff. Slouchy fit. 100% acrylic. Imported. Measurements: Circumference: 19 in Product measurements were taken using size One Size Fits All. Please note that measurements may vary by size. 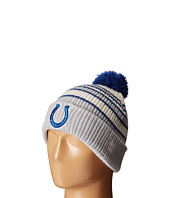 (35% off MSRP $19.99) From tailgating to the final minutes of the fourth quarter, stay warm in style with the New Era® Traditional Stripe Indianapolis Colts beanie! 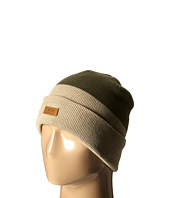 Rib-knit beanie with pom accent. Jacquard stripe detailing for a classic look. Embroidered team logo adorns cuff. Stretch-to-fit. 100% acrylic. Imported. Measurements: Circumference: 20 in Product measurements were taken using size One Size Fits All. Please note that measurements may vary by size. 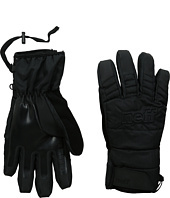 (38% off MSRP $45.00) Dig deep on the slopes with these Neff™ gloves! 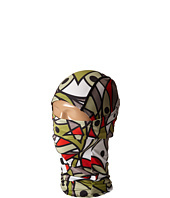 Durable shell keeps the outside elements out and the warmth in. Palm material supplies extra grip for no-slip. Screen printed Neff logos. 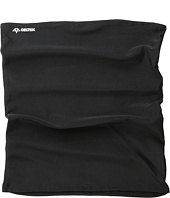 Nefftex insert for added comfort and warmth. 60F of fiber fill insulation. 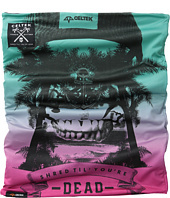 Materials: Shell: 80% neoprene, 12% nylon, 5% rubber, 3% spandex. Palm: 60% nylon, 40% polyurethane. Machine wash cold, line dry. Imported.